Recognizing aggressive behavior in dogs – for your pet as well as strange dogs – is critical to keeping yourself and your family safe. This is especially true if you have a new pet in the house, or if you spend a lot of time at the dog park or another location where you are exposed to dogs you don’t know. Unfortunately, it can be easy to miss the early warning signs of aggression, especially if you don’t know what to watch for. In response to an aggressive outburst, likely an attack or serious bite injury, you’ve likely heard someone say, “I don’t know what happened. Fido was acting totally normal and then he just snapped.” The truth is that Fido never “just snaps.” Instead, the people involved in the incident failed to recognize the animal’s aggressive behavior cues. Canine aggression takes many forms. Dogs can become aggressive when they feel stressed, frustrated, threatened or if they perceive a threat to their “pack.” They may display aggression when guarding their territory or resources (food, treats or even toys). Canine aggression can have other, less common causes, including predatory and sexual origins and pain. To complicate matters, some aspects of socialization can resemble aggression. And that’s why it’s critical that pet owners learn to recognize those behaviors that indicate rising tension and potential aggression. 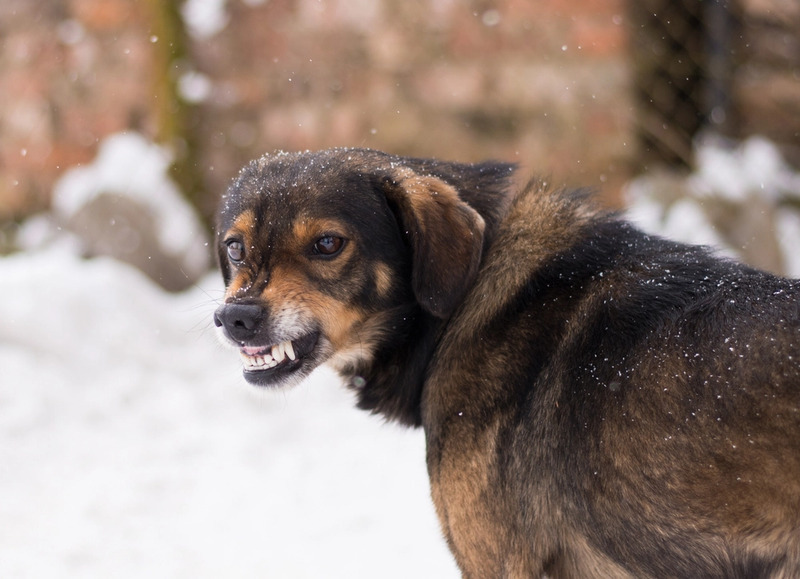 You recognize growling, raised hackles, bared teeth, snarling and snapping as aggression but, by the time your dog is exhibiting these behaviors, the situation already spells trouble. Before your pet reaches these stages – and a bite or attack is imminent – keep your eyes peeled for aggression cues, all of which can indicate an impending problem. At the first sign of any of these behavioral cues, seek the assistance of a professional pet trainer. Do not attempt to deal with these behaviors by scolding, cuffing, jerking or hitting your pet. These negative reactions will not help the situation and could put you in harm’s way by stressing your pet even further. The good news is that most aggression-based behavior problems can be addressed and resolved with the help of a professional dog trainer – especially if you catch the problem as early as possible. 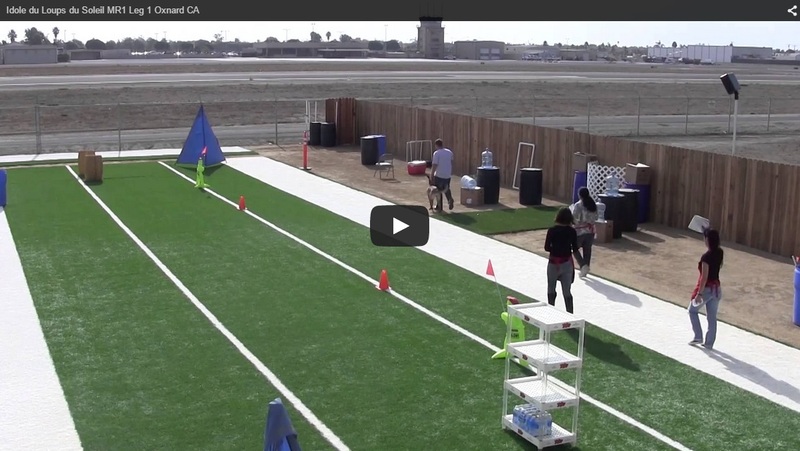 Dogs need socialization and structure. They need to learn coping skills and obedience based on a system of positive reinforcement. Treating your pet with kindness and respect is critical. Using negative reinforcement, yelling, anger or physical corrections will stress your pet out even more, potentially worsening the problem. A professional dog trainer – like the experienced professionals at Innovative K9 Academy – can help you learn the correct way to respond to aggression and other behavioral problems your pet may experience. Our boot camps and individual training options are ideal for dealing with this and other behavior issues. Located in Salt Lake City, our training services are ideal for pets of all ages and breeds. Contact us today to learn more about aggressive behavior in dogs and how to address it safely and successfully.